Coconuts seem to be the new “it” food! People love or loathe the taste. The first time I tasted coconut it was absolutely repulsive. I ate around all the toasted shredded coconut that seemed to cover the sides of all birthday cakes a few decades ago! I vowed to never eat it again. THINGS‎ have changed! Hello new found love for nature’s perfect internal and external food! Coconut oil has been used for centuries. It is not just for food. It is a fat a healthy fat. 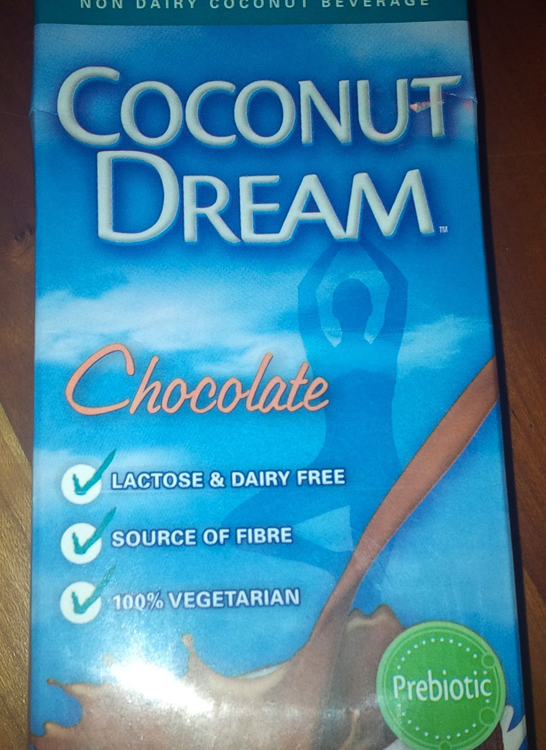 It has 116 calories and 14 grams of fat per tablespoon. I love using it instead of olive oil or nut butters as a part of a healthy lifestyle. It’s an antifungal, antibacterial and antiviral . It serves the body internally and externally in so many different ways. 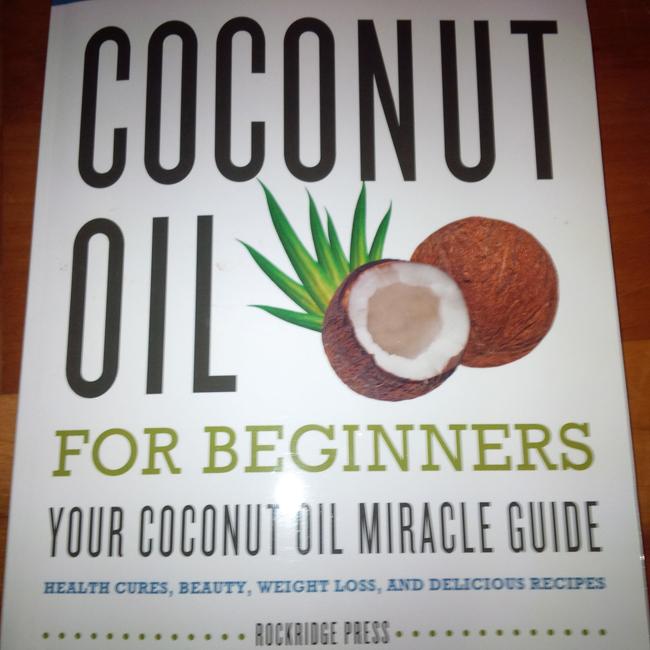 When looking to buy coconut oil most people look to buy it cold-pressed. Low heat or no heat is used in the extraction process. This method does ‎not damage the nutrients and enzymes in the oil. Aqueous processing involves boiling and the end result leaves an oil where the antioxidants are destroyed. Centrifugal extracting involves a machine that chops up the coconut. It can produce a high quality meat then milk. Expeller Extraction ‎can go either way. Its end product is based on the chemicals and if heat was used in the extraction process. 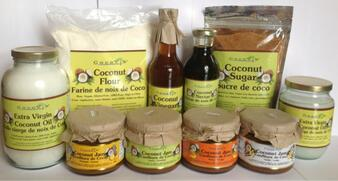 You want to purchase unrefined cold pressed coconut. Organic ensures that no pesticides, solvents or fertilizers were used. 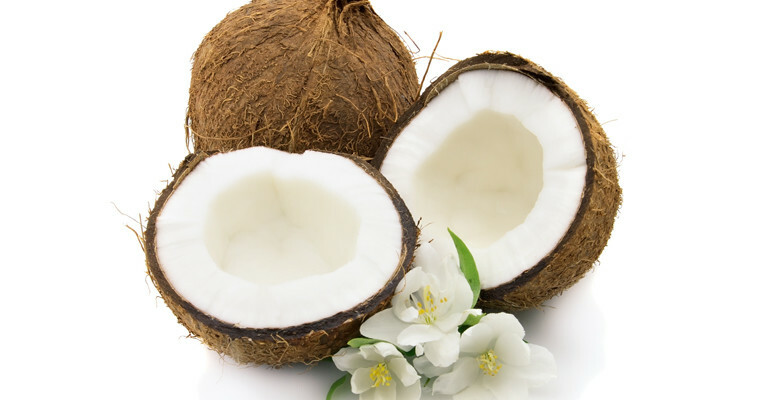 The coconut is well prote cted in a hard shell so the organic choice is a personal one. Hydrogenated should not be eaten. Its an unhealthy choice with any fat. Most people choose natural seed and nut butters to avoid this process. It’s a medium chain fatty acid (MCT). It permeates the cell membrane ‎easily so it’s absorbed into the digestive tract. Instead of being stored as glycogen it’s used as energy immediately. Its a great choice with dates right before an intense workout. It helps absorb A /D /E and K‎ vitamins. It’s antimicrobial. It has been shown to kill bacteria, viruses and fungi. It has been linked to improving thyroid function. It has been shown to raise the levels of “good” cholesterol. It can be used as a body moisturizer, sunscreen, massage oil, and hair conditioner. 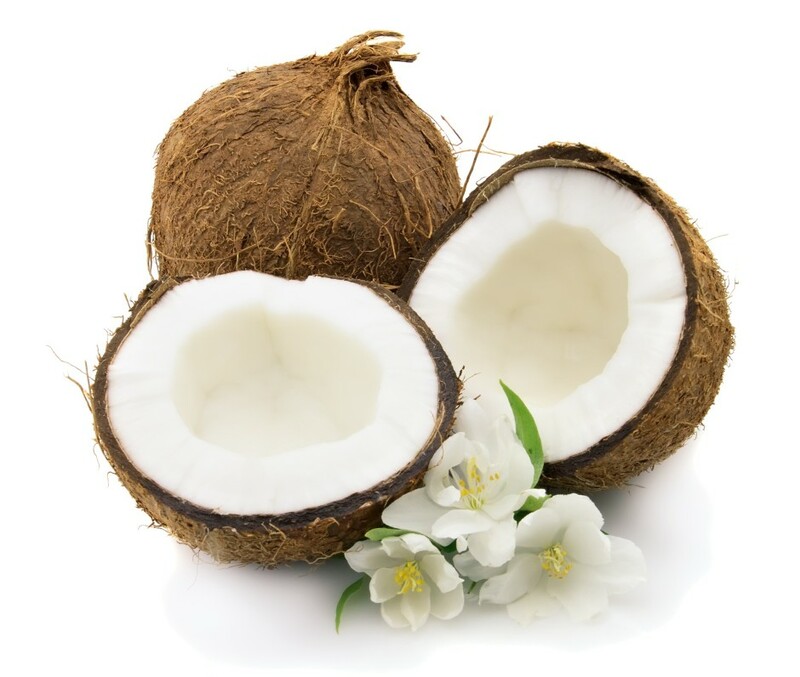 It is used in dandruff and head lice treatments‎. Unsweetened coconut water is the perfect drink to hydrate and replenish electrolytes. I love coconut! Did I say that yet? Its good for all types of cooking. It has a high smoke point. It melts at about 76 degrees. It does not go rancid when it goes from liquid to solid. It can be used in lieu of anything. It comes in so many forms. Spread on rice cake, melt on waffles and pancakes. Use coconut milk instead of water when cooking rice. Use the oil in smoothies as the fat. Sprinkle shredded unsweetened coconut on coconut yogurt or oatmeal. Use the milk on cereal or with protein powders. Use as flour and sugars in recipes when baking. Batter fish and chicken in the milk and roll in shredded before baking or frying. ‎If you haven’t tried it for a while go for it! Think outside the box. Experiment with it!! Keep a bottle in the bathroom of the oil and one in the kitchen!! !